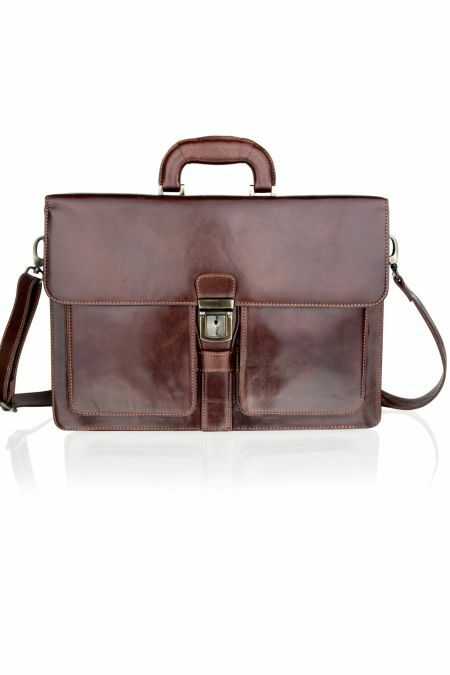 Mens accessories for every occasion. From the mundane to the fun, at SuitsMen we try to cater for something for every Gentleman. We have a bit of a history in socks, so keep a different range to most, where you can find soft tops, wool socks, indestructible, and compression socks. 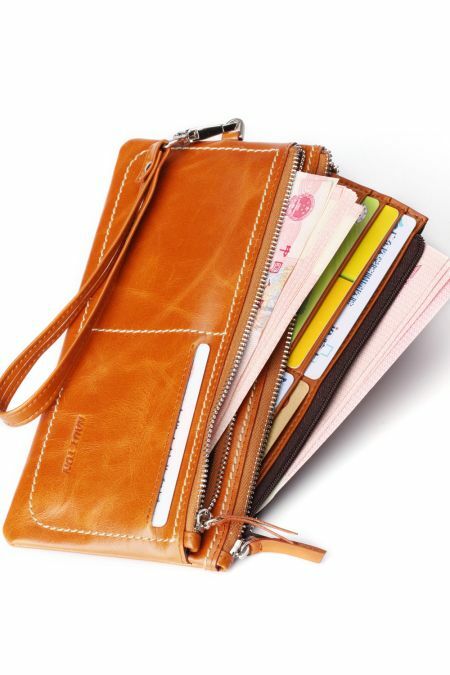 here you will find Handkerchiefs and vests, leather wallets and leather bags. If you cannot find what you are looking for, then please ask. Give us a call, and we will try to help. 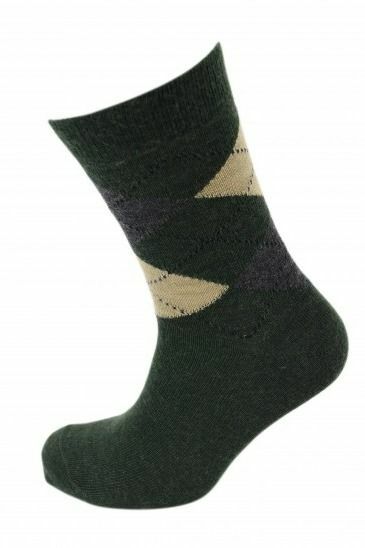 A non elastic heavy gauge sock, with non elastic top. The original soft top in soft Lambswool. The unique relaxation panels contract vertically to provide a gentle grip to your socks stay up comfortably. 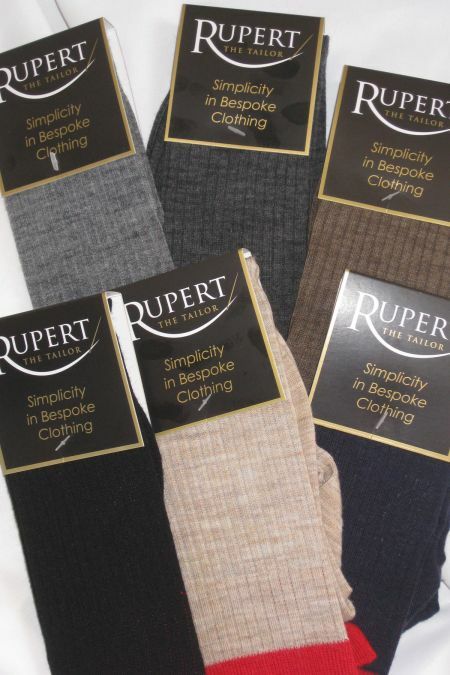 Rupert the Tailor Red Top short socks, a fantastic sock, made in Derbyshire, England. 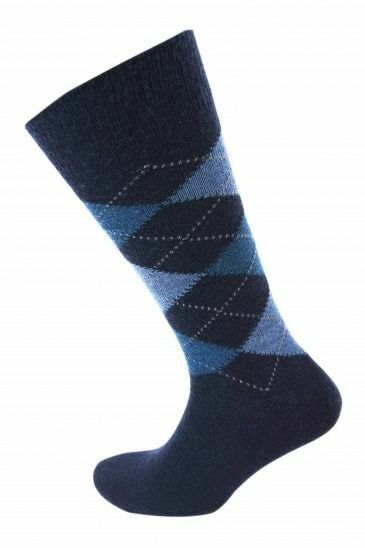 Made In England this is a stylish ankle sock, super soft and extremely durable. Handkerchiefs to match the scrunchie Wedding Cravats from Folkespeare. Ideal to complete your look, add one of these for the perfect look on the perfect day. 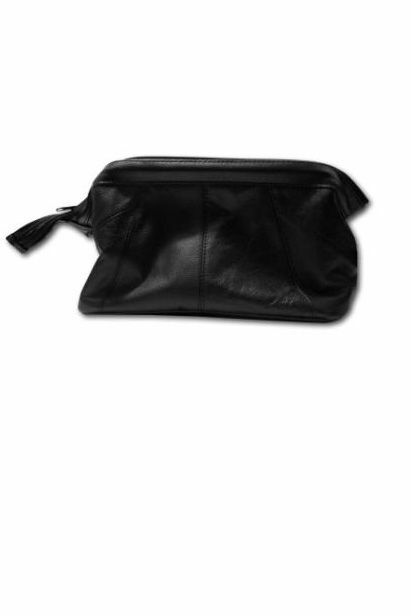 A fly swat by Rogue, perfect for travelling or as a gift. Rupert the Tailor Red Long Top Socks, a fantastic knee length sock, made in the U.K. Perfect for warmth and support. 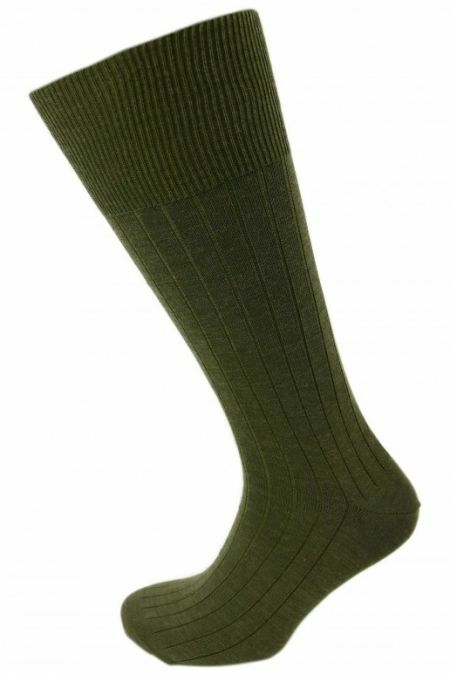 Made In England this is a stylish Half Hose sock, super soft and extremely durable. 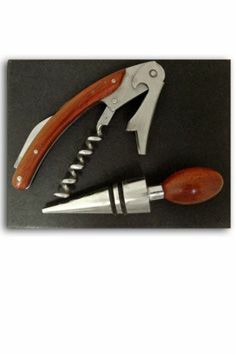 A gorgeous 2 piece wooden finish bar set, complete with black gift box this is the perfect present for that special someone. 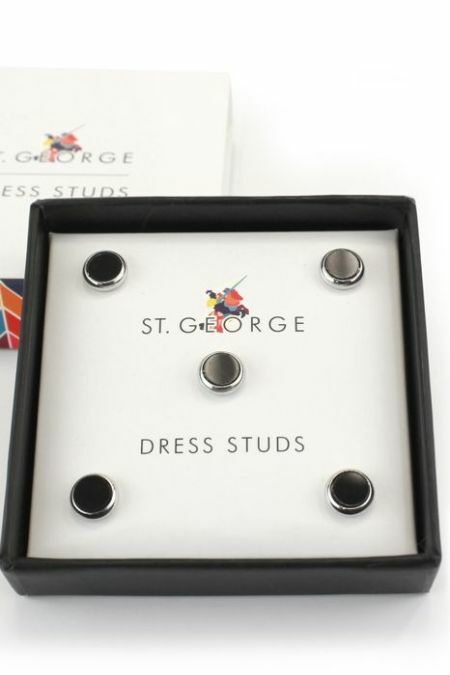 Mother of Pearl studs and cufflinks with smart gilt edging, for dress shirts. 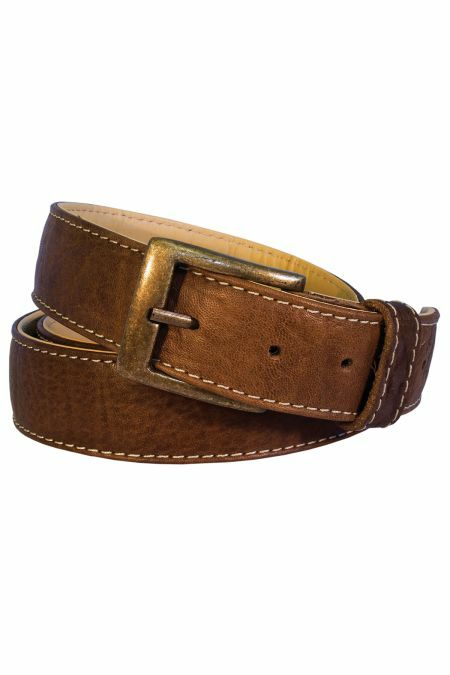 Simple classic leather belts in either black or brown. 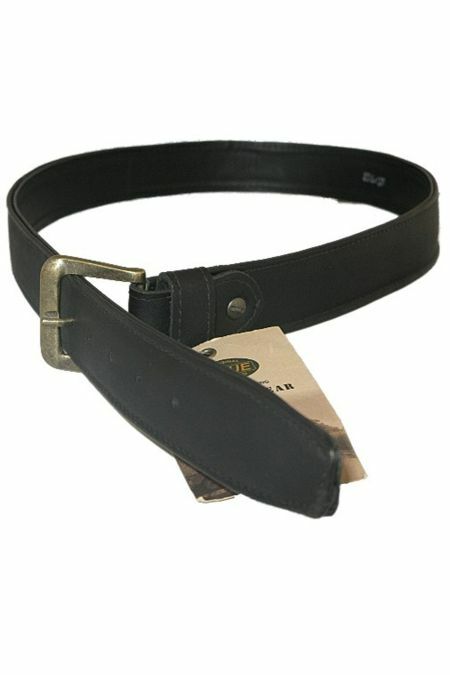 Available in a range of sizes, from Small to 4X Large, to fit waist sizes from 32 inch all the way through to 56 inch. 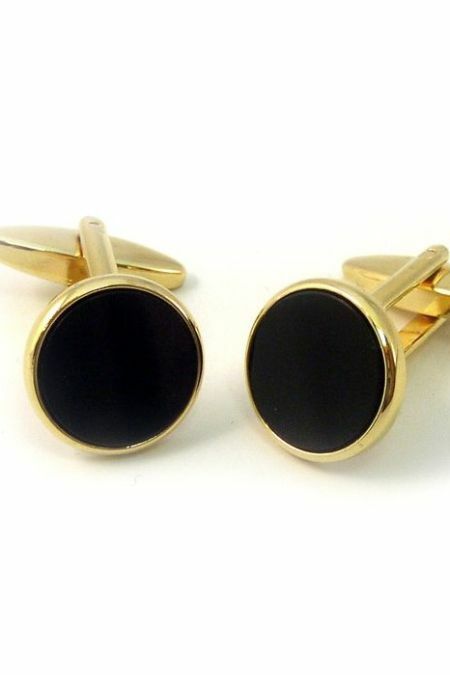 These quality cuff links will put the finishing touches to your outfit for that special occasion. This sock is a Wolsey classic. 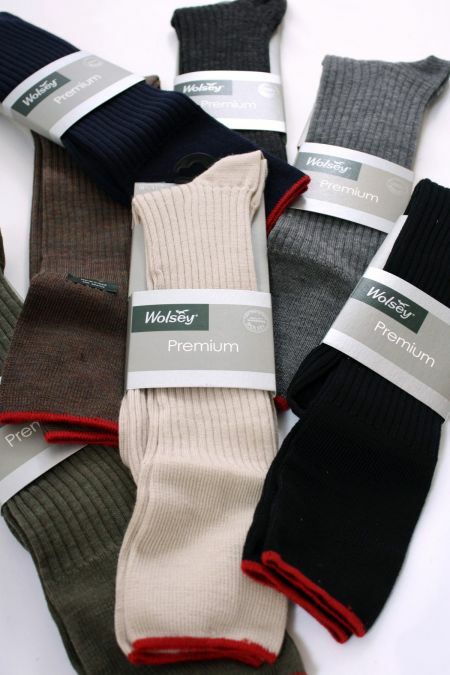 Quality wool has been carefully selected for its outstanding balance between wear and comfort. 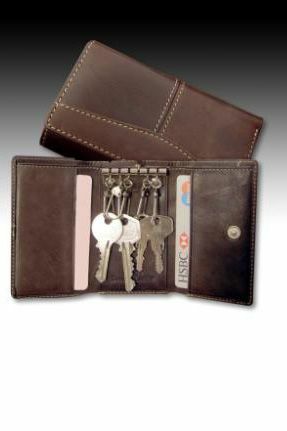 A lovely brown leather key case, perfect for keeping your keys safe with extra slots for cards. A gorgeous Brown Orb Topped Walking Stick, this is the perfect addition to any smart, formal or casual outfit. 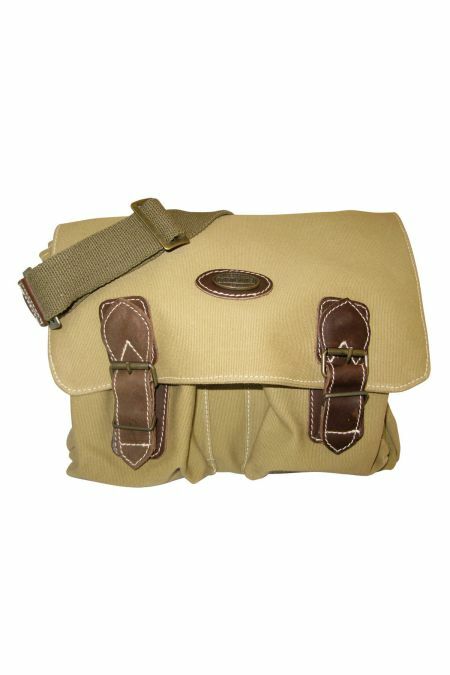 A great item to have for travelling or the perfect thing for the travelling friend. 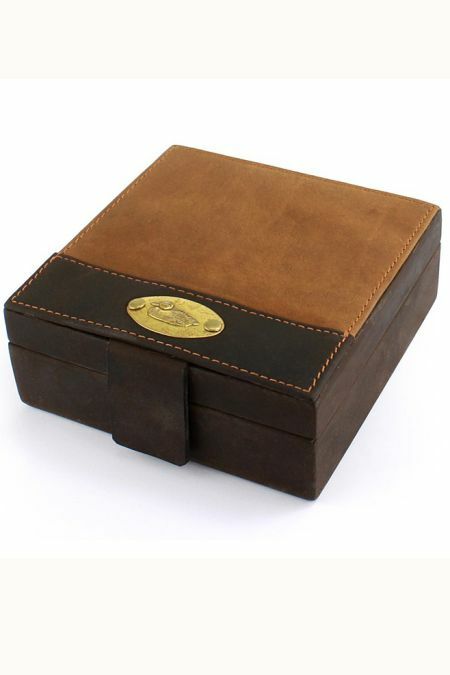 A great present for someone special or a treat for yourself. 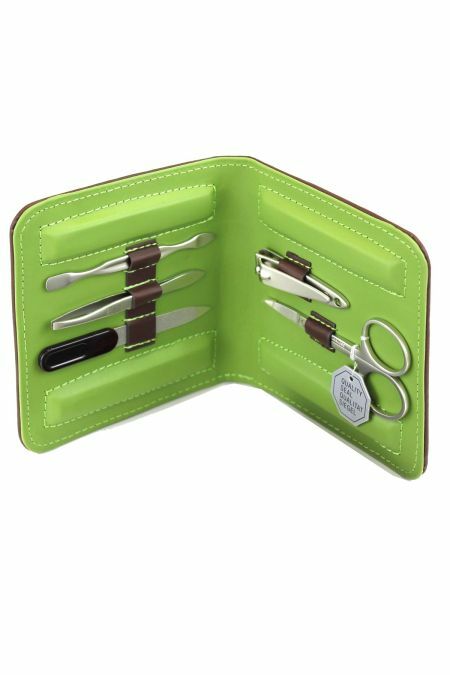 A lovely 5 piece manicure set with contrasting inside colour. A great way to brighten up your manicure set. 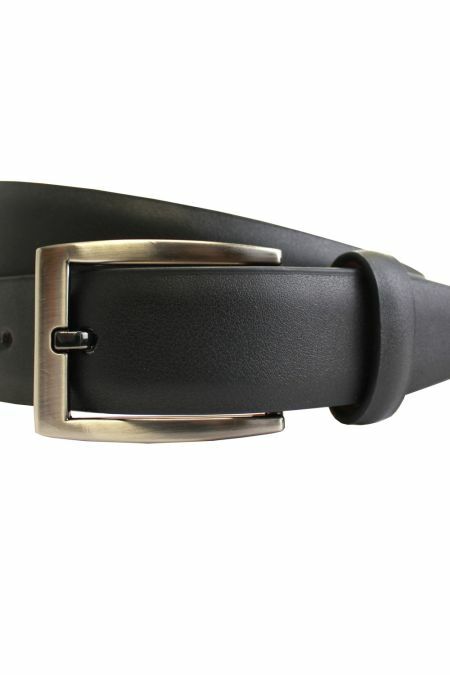 Rolled edge belt, handmade in black leather with fullgrain cowcalf lining. 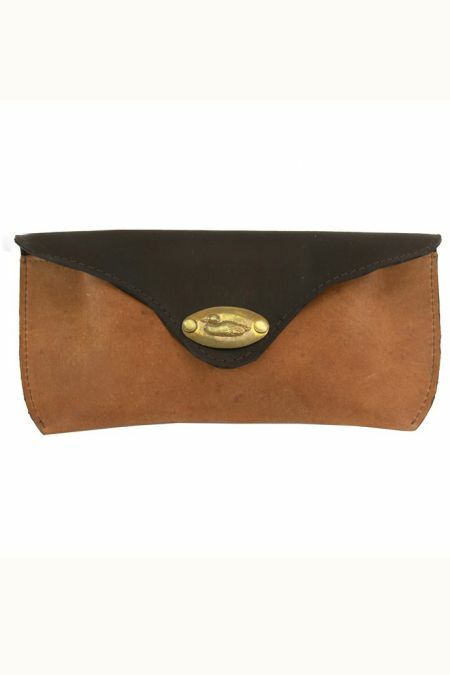 This is a great belt for travelling, with a concealed zip to keep money and items safe. 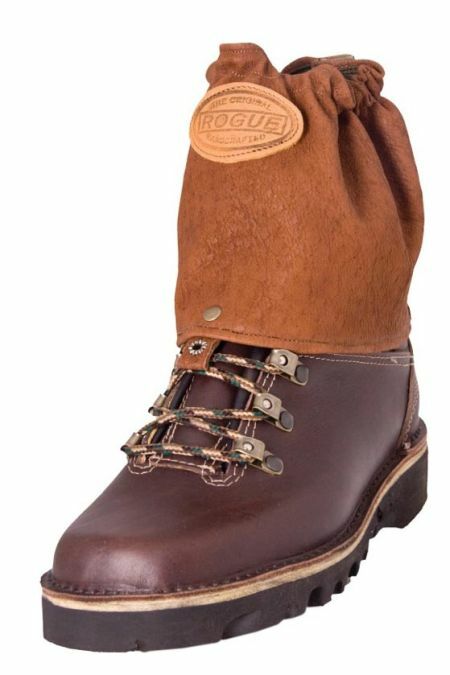 The original Rogue outdoor suede hat. 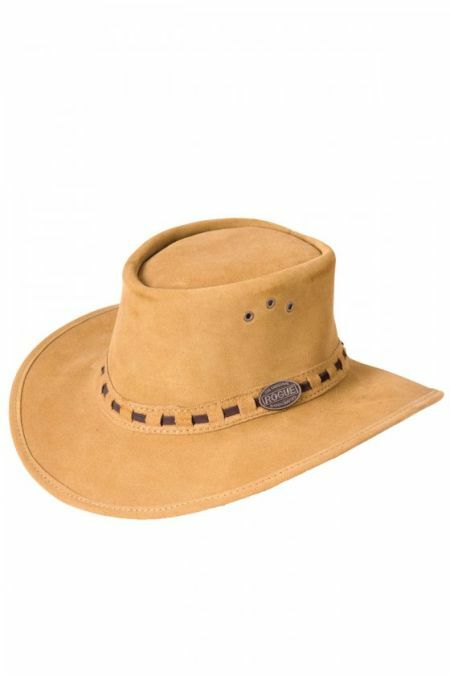 Medium width curved brim in 1.8 - 2mm suede leather with plaited hatband. 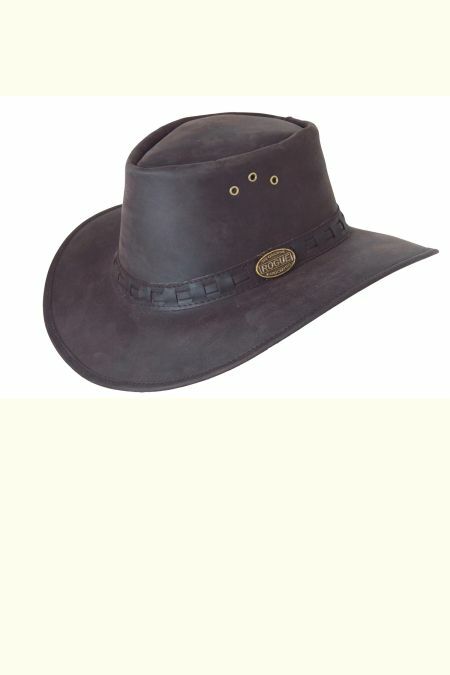 The “Rogue” Bush hat style with medium width, curved brim in fullgrain leather, with mesh sides. Flyband finish. The original Breezy Hat with ventilated mesh crown. 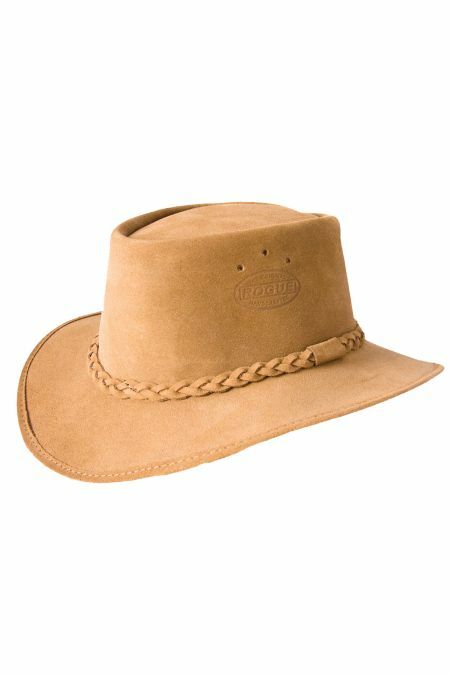 Broad Brim 1.8-2.0mm Suede with Flyband. 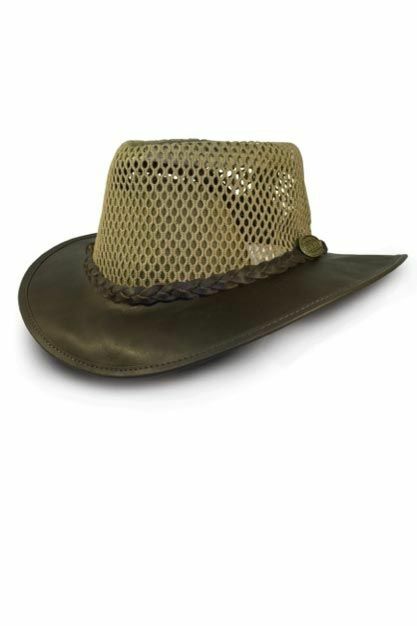 A 'cool' Hat that packs flat and a firm favourite.Perfect as a Safari hat or make it part of your camping equipment! .The Rogue Pack away hat was featured in the Times Good Gear Section in November 2008, and has become a firm favourite amongst Rogue fans! Full grain Leather hat in Oxblood. Water resistant with a plaited hat band. .The Rogue Pack away hat was featured in the Times Good Gear Section in November 2008, and has become a firm favourite amongst Rogue fans! 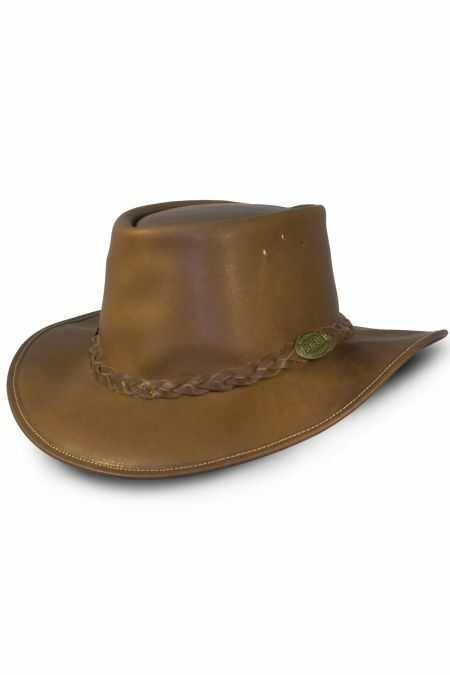 An oiled suede hat in chocolate. Water resistant with a plaited hat band. A really comfortable wear especially on hot days or if traveling to warmer destinations. 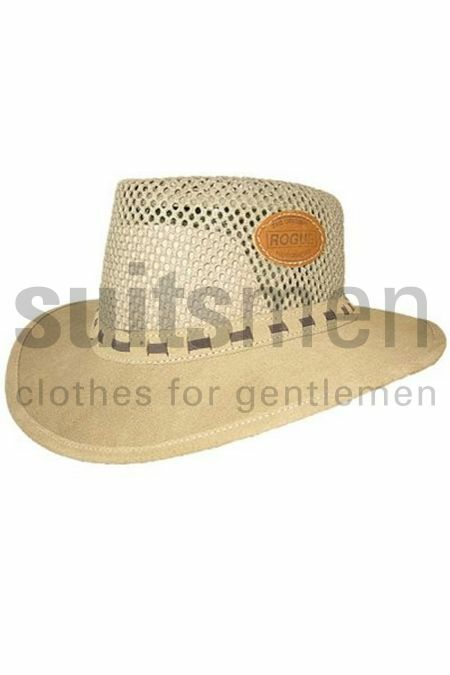 The breezy hat should be part of every persons summer wardrobe! Full Grain Leather Hat, perfect for outdoors! 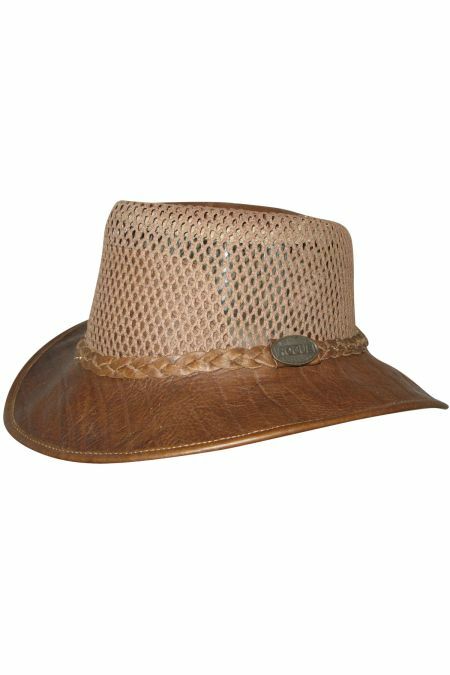 The Breezy option of the leather packaway hat designed with a mesh crown for a cool head but still made so you can fold it away without deforming it. A perfect holiday hat. 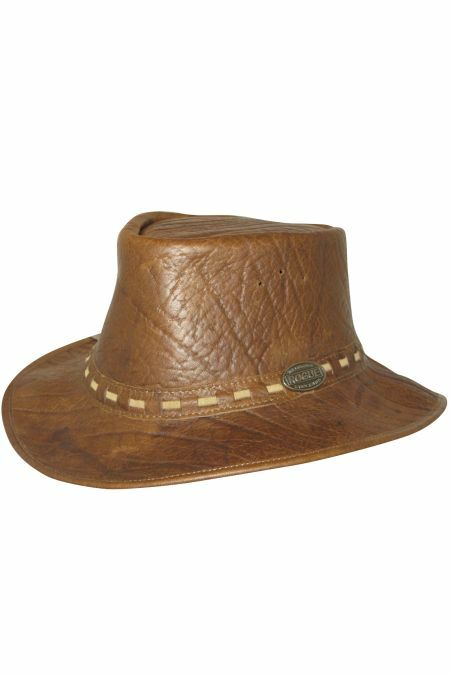 A genuine African buffalo leather hat with medium width curved brim and flyband. 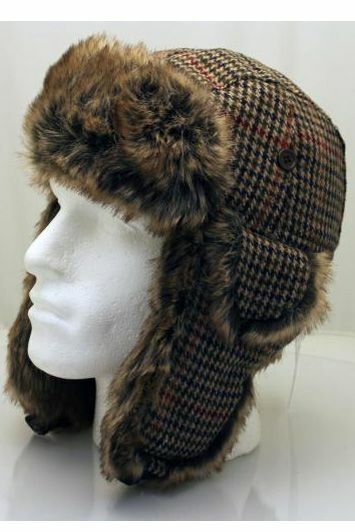 A really unique and unusual hat. 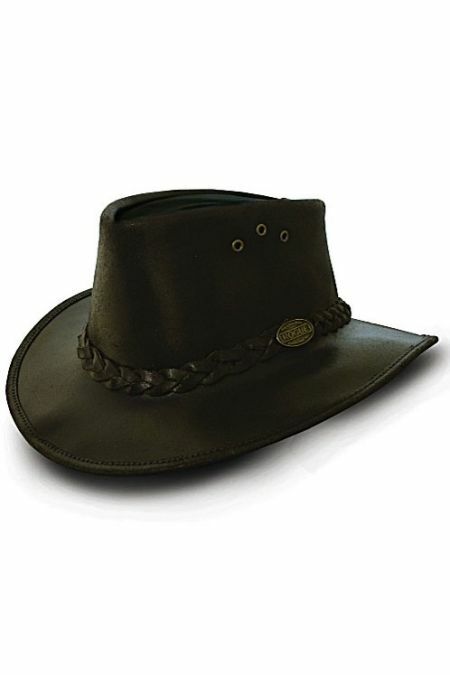 This Rogue hat is a very popular one and is a stylish hat to wear! 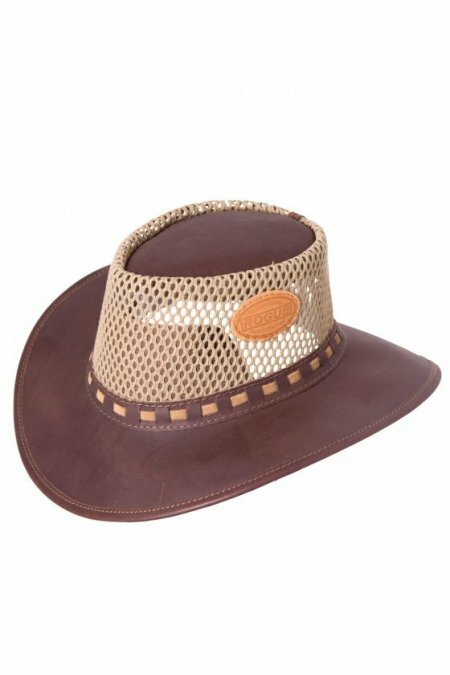 The ultimate Rogue hat and a true classic offering maximum protection from sun and rain. Available in Oxblood and Black Nubuck. 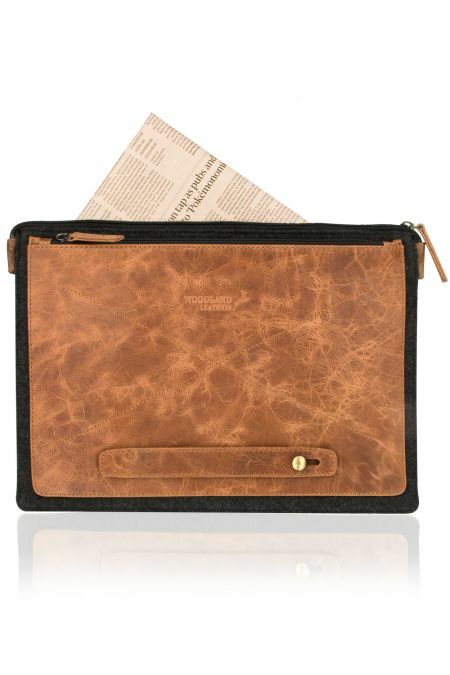 Slim lined attache designed for the modern day laptop case or tablet. 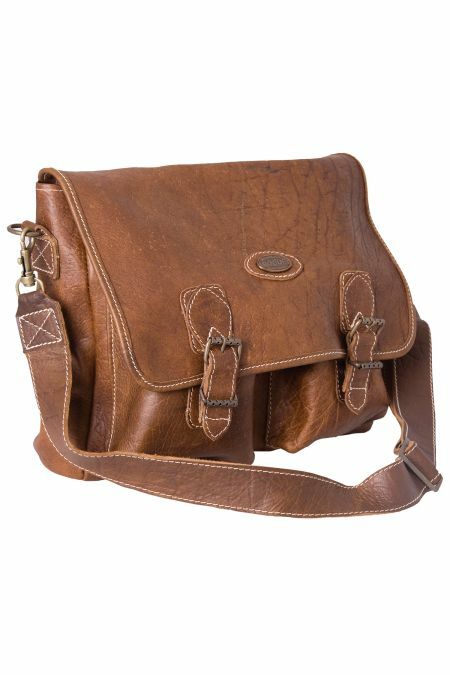 This Rogue sling bag is a practical canvas and leather sling bag. 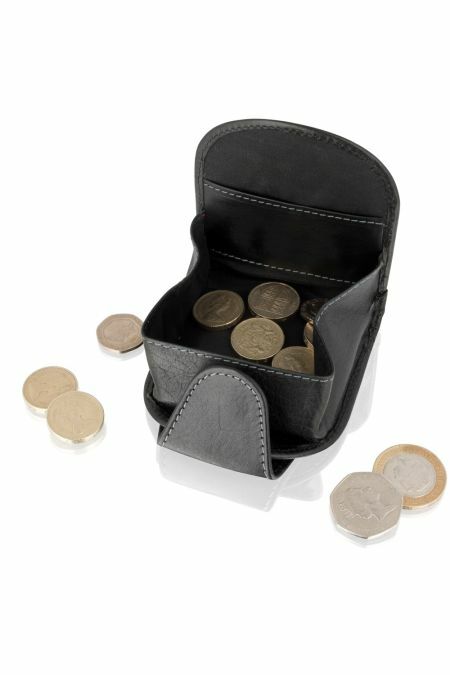 Buckles are decorative, bag closes using magnetic closures. 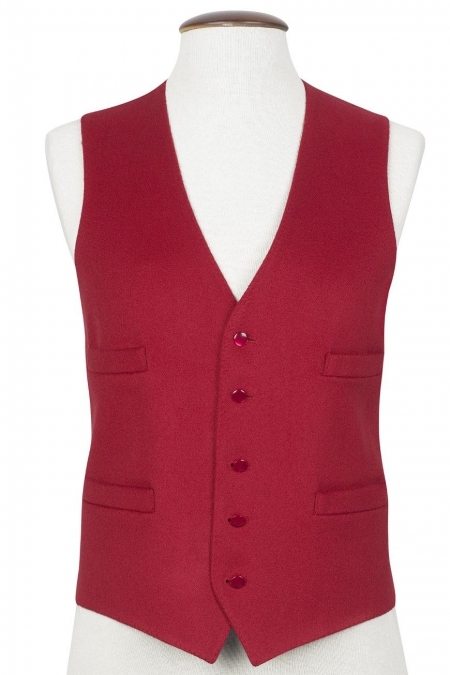 100% wool (Doeskin) waistcoat in some catchy colours, to lift your style on some of those grey British Days. A stunning double breasted waistcoat with covered buttons in some delightful colours. 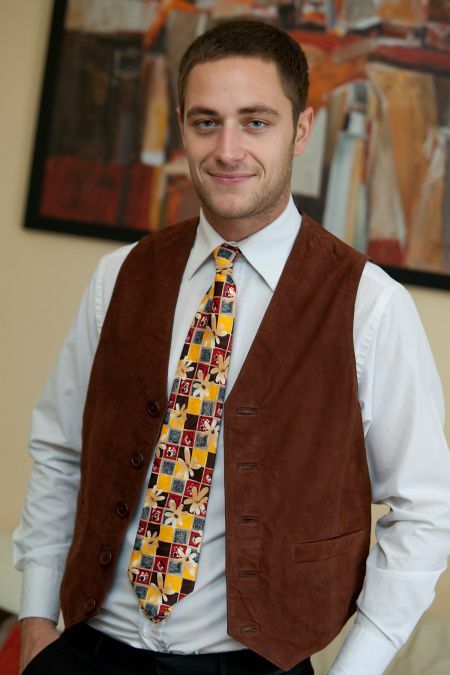 Smart Classic style leather waistcoat, which comes in black and brown nappa. 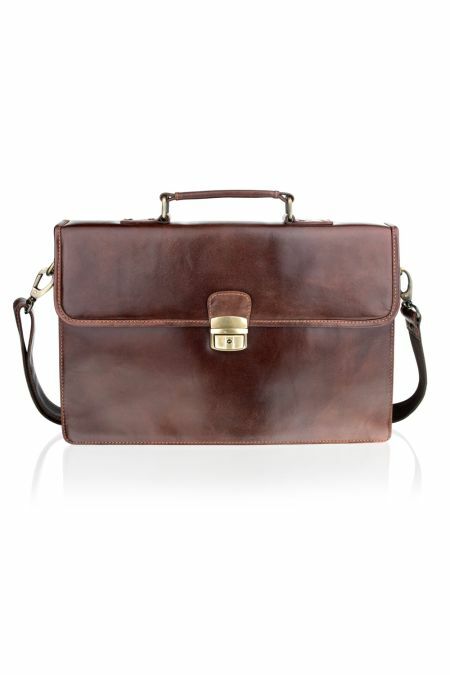 If you are looking for a tough long leather waistcoat, then look no further. 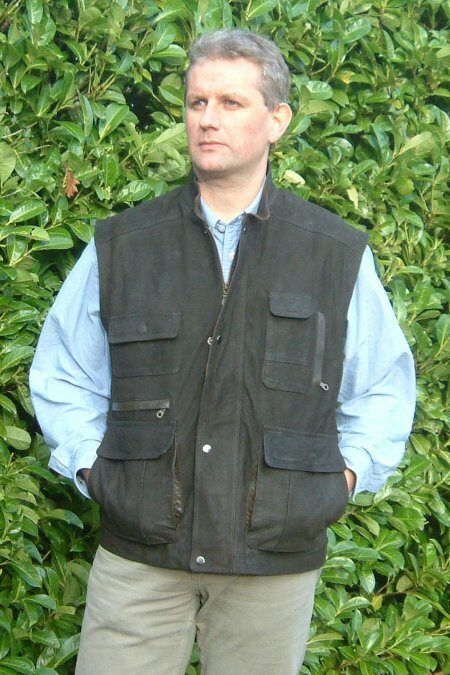 The country leather waistcoat is made of true buffalo timber leather, which has a supple waxy feel. 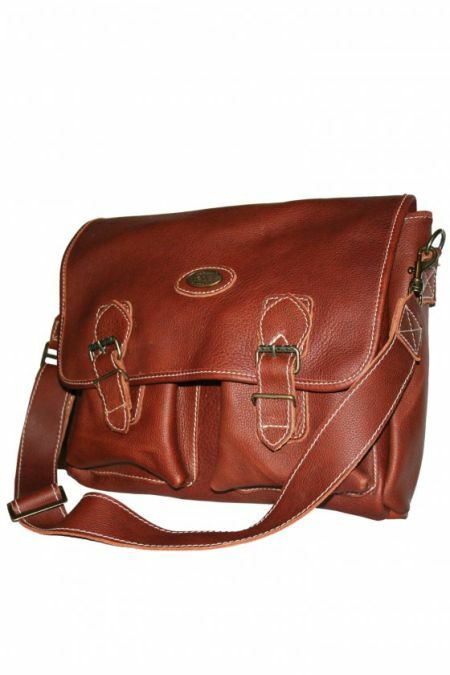 A genuine African Buffalo sling bag. 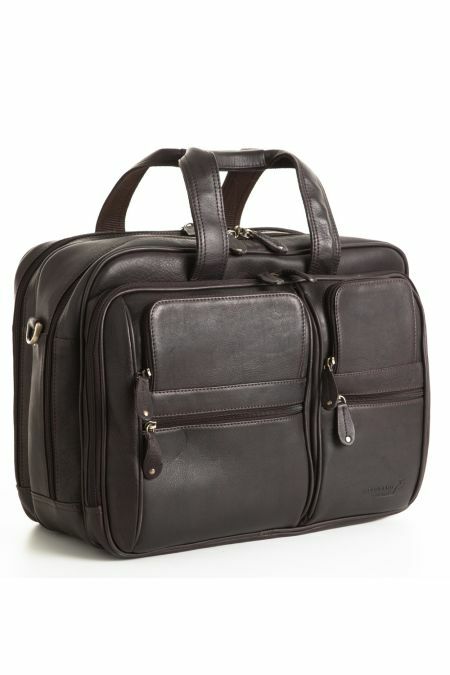 One of Rogue's newest bags. 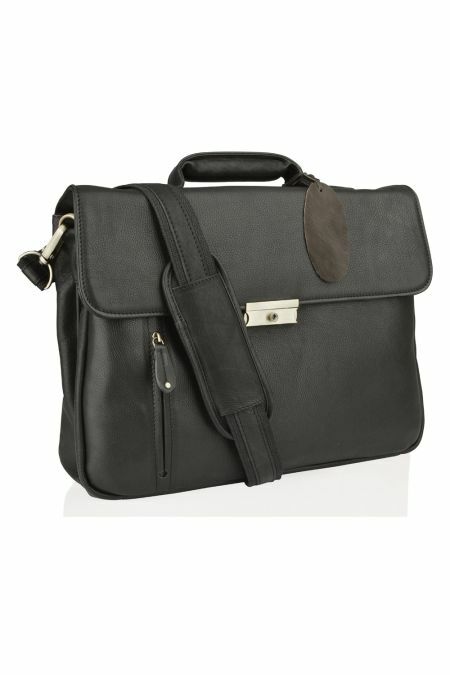 A very unusual laptop bag! 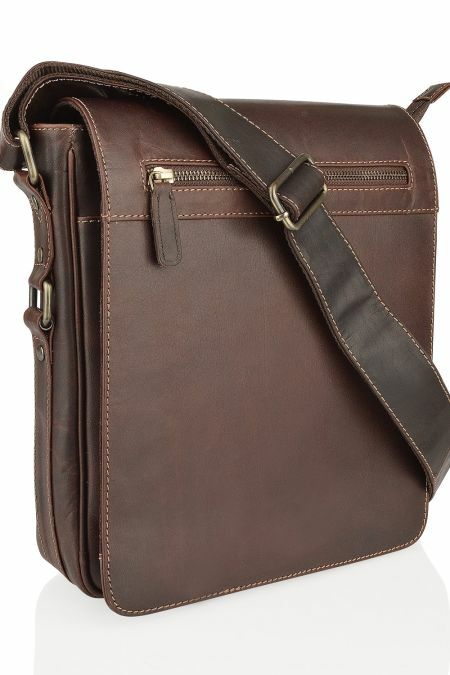 100% Aged Leather Messenger Bag. 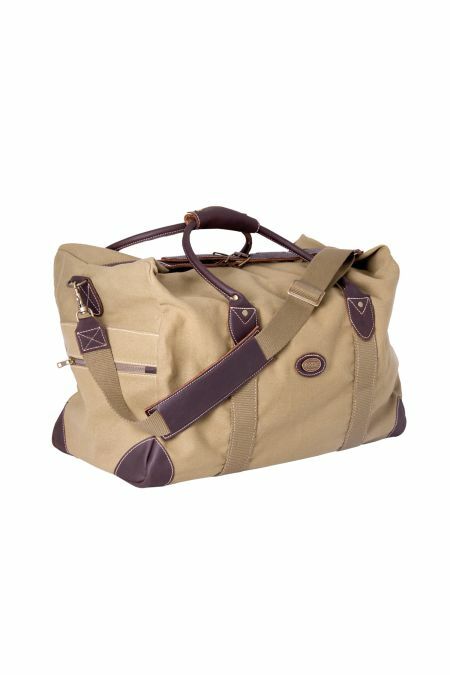 Rogue weekender bag in canvas and leather, the ultimate weekend bag! 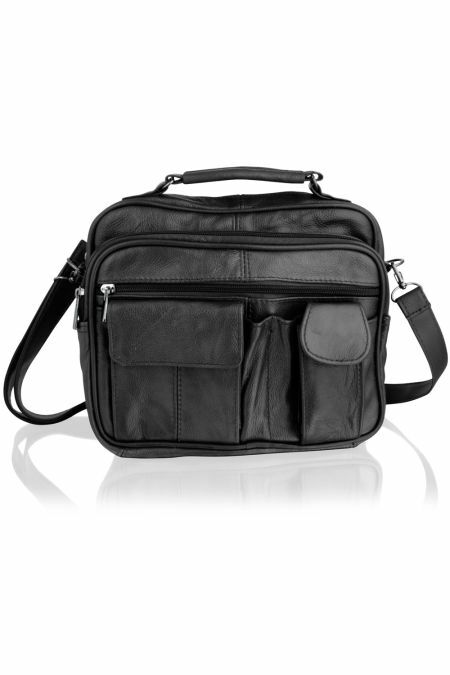 This Rogue bag has a simple design and is a practical leather hand luggage bag. 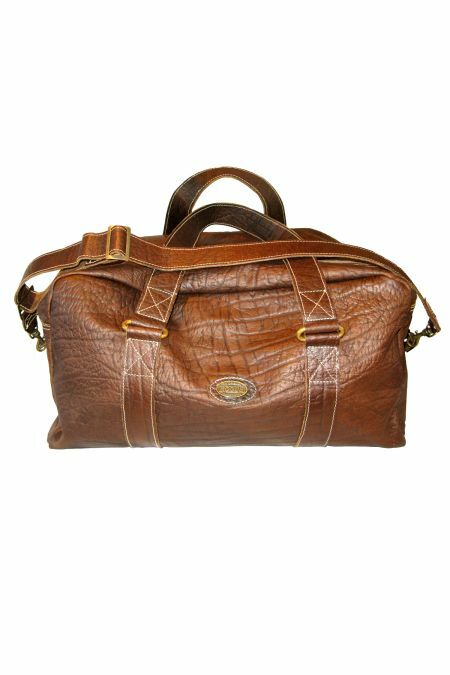 Simple, practical hand luggage bag, ideal for a weekend away. 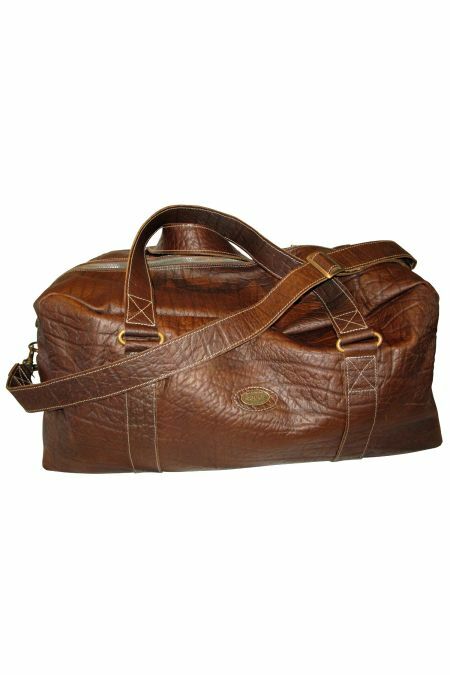 Buffalo is a strong hide which looks absolutely stunning. 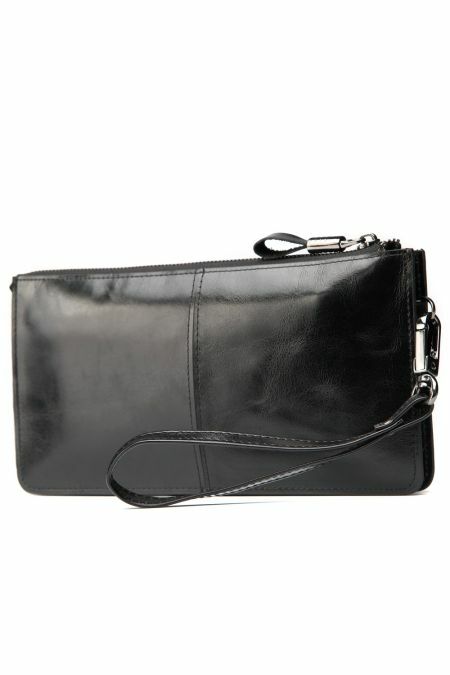 An all leather bag. 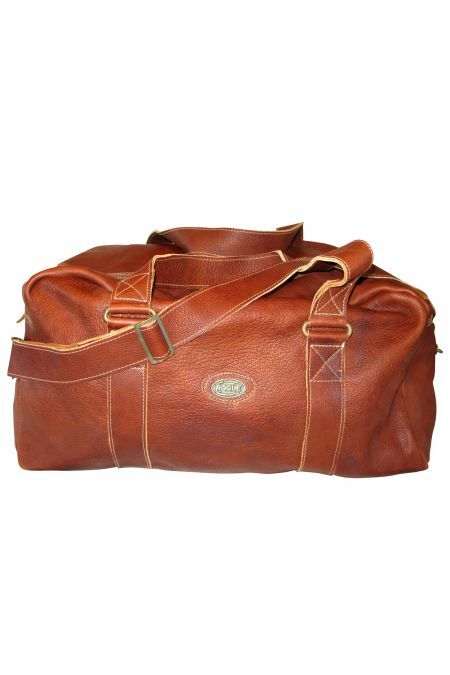 Practical, rugged weekend bag. 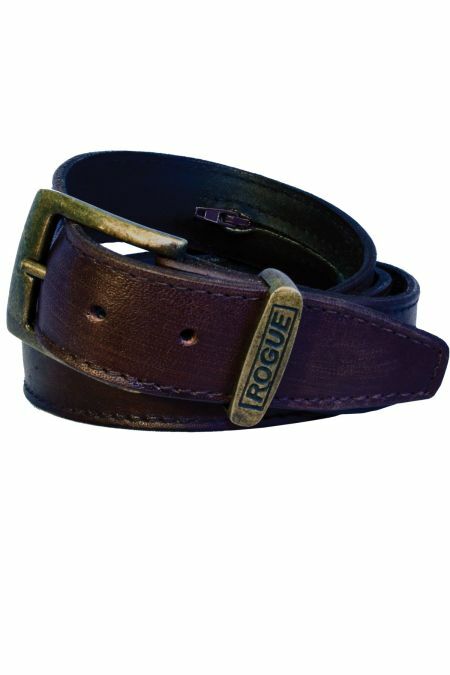 In soft 2mm old soldier full-grain leather with brass trim.